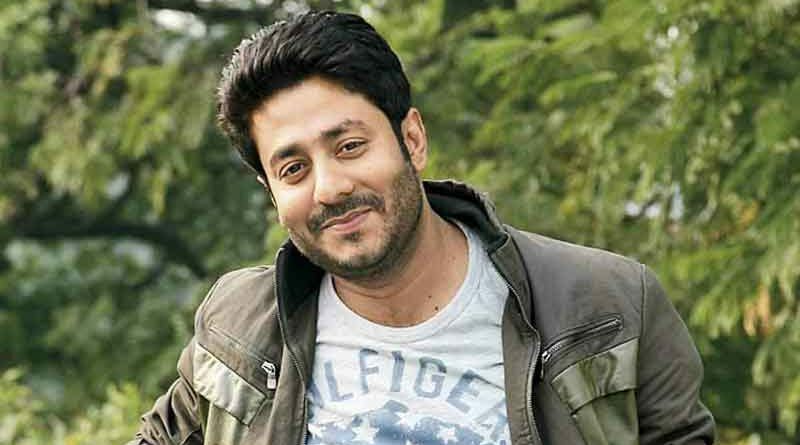 Kolkata: Filmmaker Raj Chakraborty is all set to adapt author Leela Majumdar’s popular children’s novel Tong Ling for the big screen. The film will go on the floors this year and will probably release early 2019. 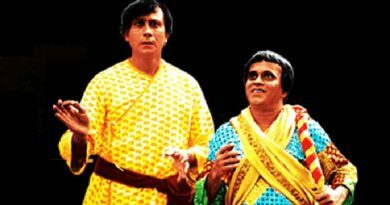 Chirodini Tumi Je Amar went on to become Raj’s debut venture. “Tong Ling was shelved several times. 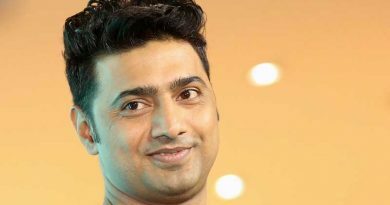 I used to write the script off and on,” Raj said, adding that after each film with SVF he pleaded them to make Tong Ling. “SVF co-founder Mahendra Soni finally gave the go-ahead a couple of months back. 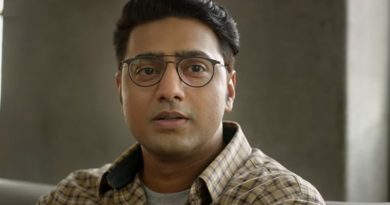 But he said, everything depends on the outcome of Amazon Obhijaan as they had invested all their money in it,” Raj added. According to the director, since Amazon Obhijaan’s release, he prayed for the success of the film. Amazon Obhijaan, directed by Kamaleshwar Mukherjee, is the most expensive Bengali film ever. The film released in UK on 12 January after a pan-India release earlier this month. Amazon Obhijaan turned out to be the biggest blockbuster in Bengali cinema, reportedly netting more than ₹25 crore in box office collections so far. 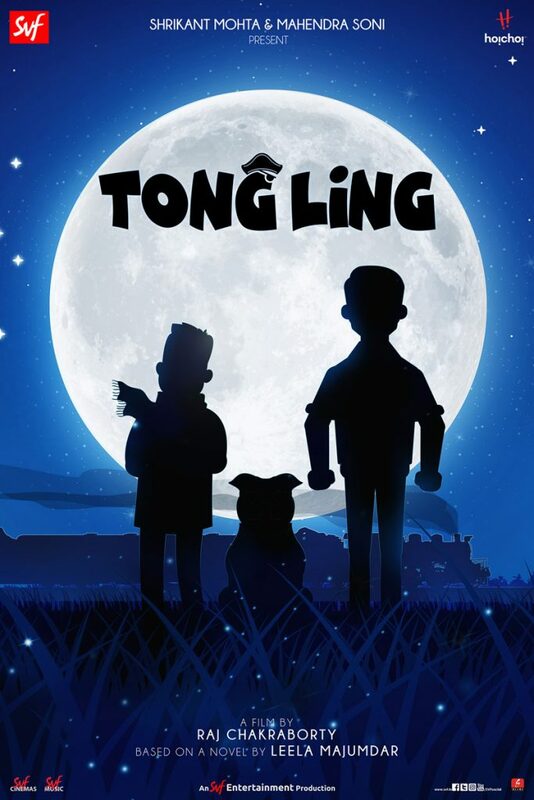 Tong Ling tells the story of a child named Chand and the imaginative land of Peristan which he creates. Rudranil Ghosh, Saswata Chattopadhyay, Kanchan Mullick, and Riddhi Sen play major roles in the film. The actor to be cast in the role of Chand is yet to be finalised. “Now that Amazon Obhijaan has been a major hit, I am ready to work on Tong Ling,” Raj said with a smile.